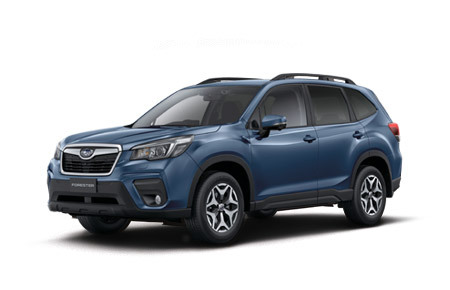 Check out the powerful petrol and diesel engines for your Subaru Outback. 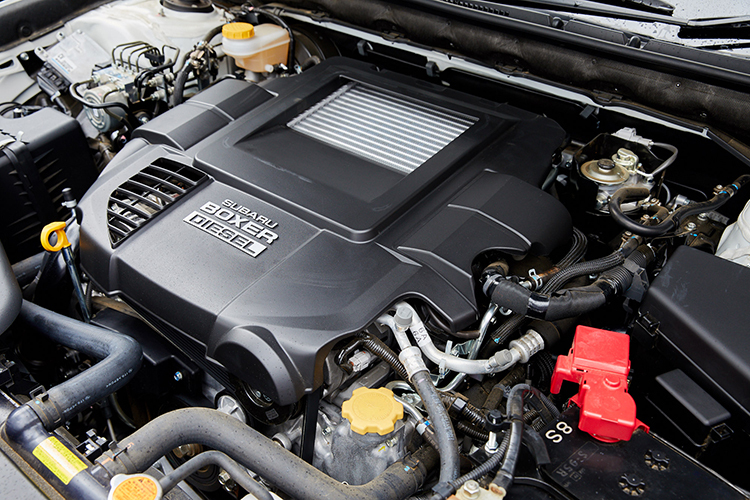 The 2.5-litre petrol engine provides more power with 129kW of power at 5800rpm and 235Nm@4000rpm of torque. 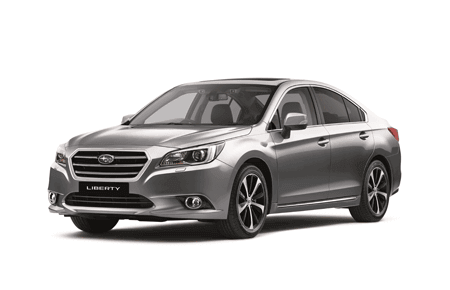 The more powerful 3.6-litre petrol engine in the Outback 3.6R Premium model, provides 191kW of power at 6000rpm. 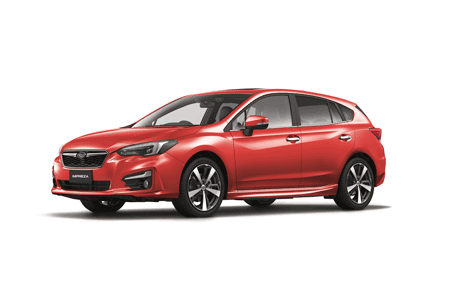 Then go even further with the Subaru Outback 2.0-litre direct injection turbocharged four-cylinder DOHC Diesel engine in the 2.0D and 2.0D Premium models. 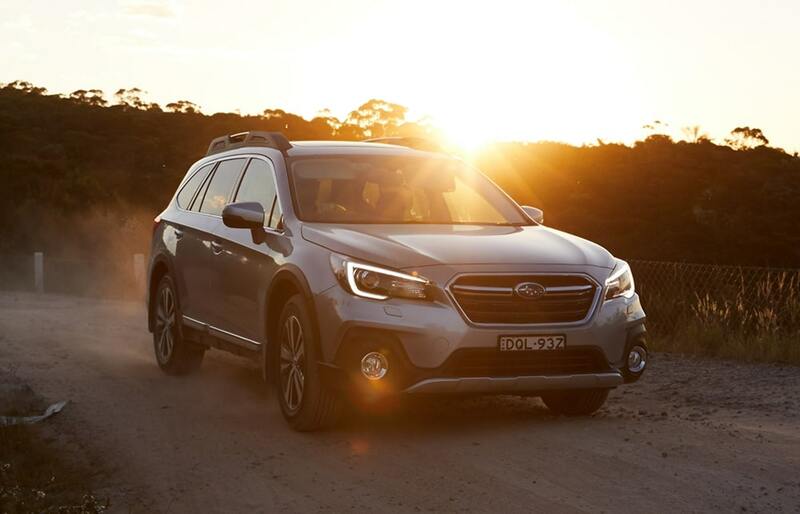 When the going gets tough, Subaru Outback gets going. Thanks to X-Mode, Outback delivers even better grip and traction in low speed, slippery conditions. 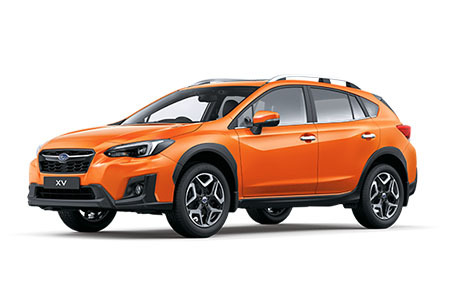 This is the kind of grip and control you only get from Subaru’s potent All-Wheel Drive philosophy. Experience a smooth gear change, with no discernable steps or shifts, thanks to the Lineartronic® CVT. 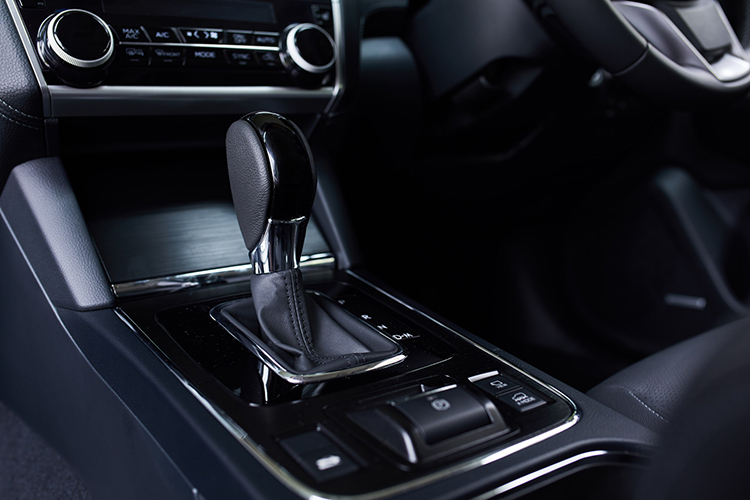 The first ever longitudinally mounted system for AWD vehicles, it optimises the gear ratios to the driving conditions - making for the best possible driving experience possible. 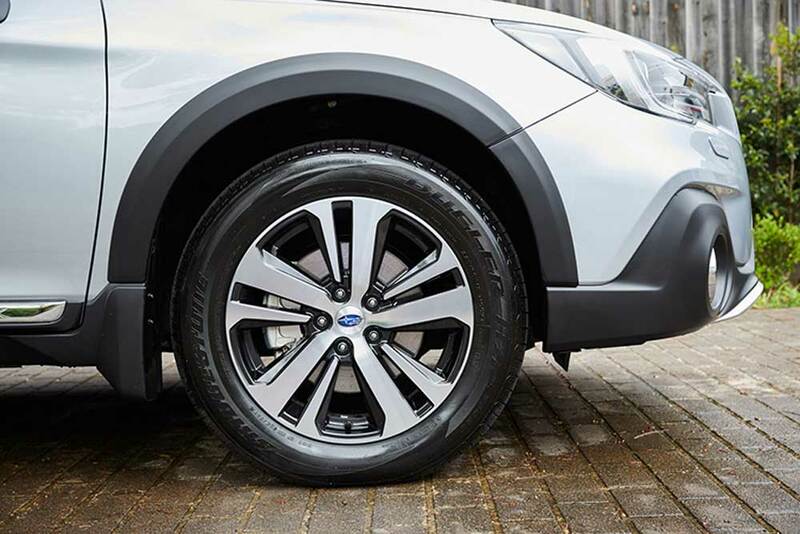 Lineartronic® CVT is extremely responsive whilst traversing winding roads and hills, with super strong pulling power, and incredibly smooth in urban and highway conditions. 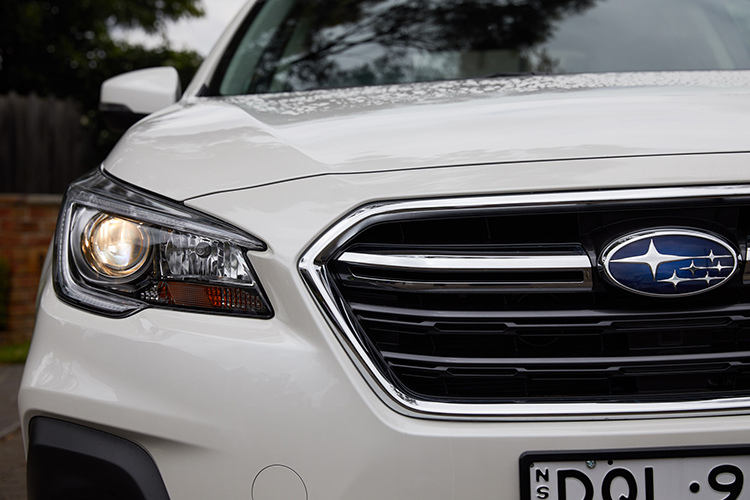 The Subaru Outback can adapt its driving style to suit your day, thanks to Subaru Intelligent Drive (SI-Drive). Choose from Intelligent (I) mode for everyday driving. 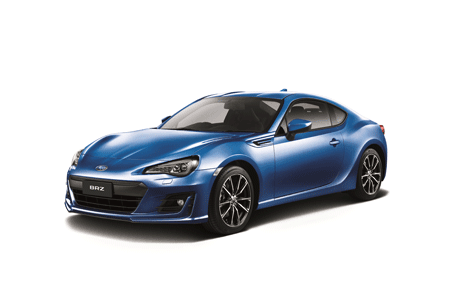 Sport (S) mode for enhanced acceleration and sporty performance. 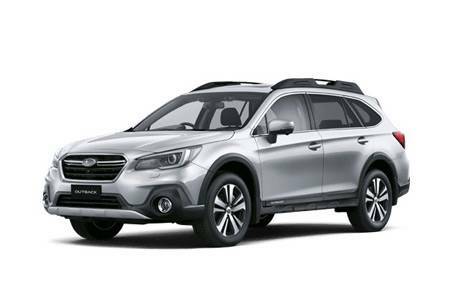 Available on the Subaru Outback 2.5i and 2.5i Premium. 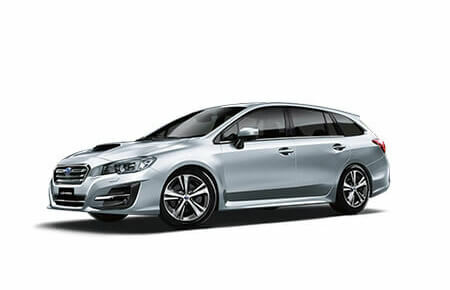 And Sport Sharp (S#) mode - available on Subaru Outback 3.6R Premium - for a truly exhilarating drive.